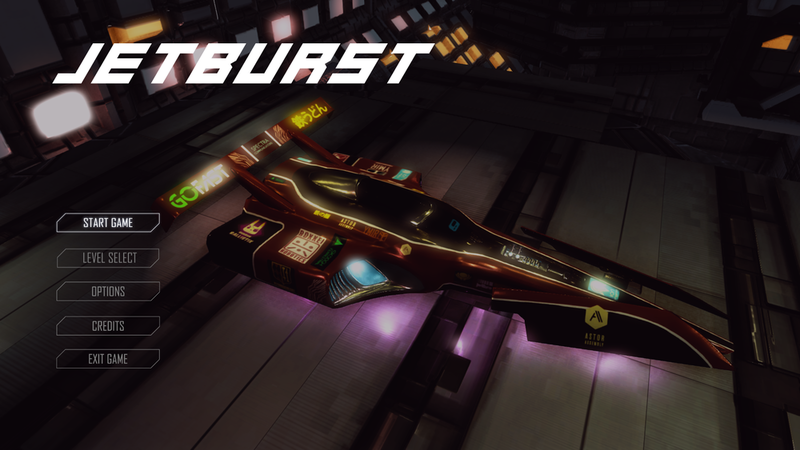 Jetburst is a fast paced space racer with 6 degrees of freedom. The player needs to enter a underground racing competition in order to pay back a debt. In order to win the player must finish three dangerous tracks. This project entailed a quite heavy load on our team since we needed to construct our own 3D engine. With a limited timeframe this meant less time could be diverted to game play functions. We settled on a 3D space racer with laps since it would give the team a good opportunity to get the engine going but still make a game that had interesting design. 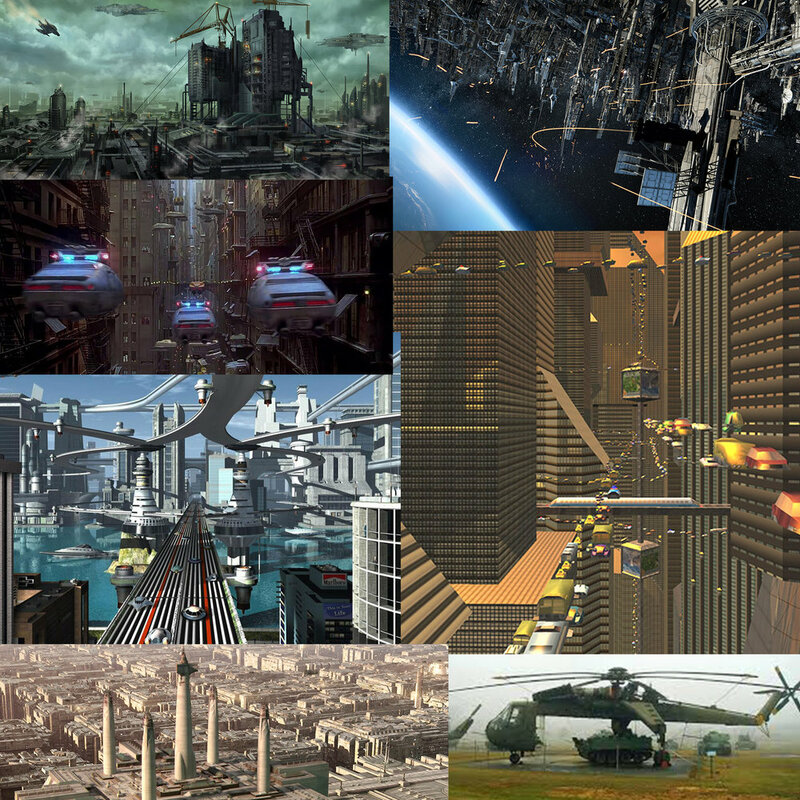 I started out my vision of designing something akin to the taxi chase from the Luc Besson movie "The 5th Element" using moving obstacles and the interior of large structures to create intensity and progression. Using laps as a feature meant we would have to make circular tracks. Early on I felt a factory interior with moving parts would be a interesting part. It would take a lot of resources so in order to maximise the usage of the factory building I made a block out shaped like a 8 with the factory in the middle. Thus the player would race through the factory interior 2 times each lap. This meant that every hour I spent iterating on the factory would give 6 times as much as if I would have constucted a straight racing track. As a team we developed our own engine. Starting out from scratch we had both opportunities and limitations. While we had good lightning and a modular set of meshes the collision only allowed for instant death on collision. I tried to maximize the usage of the limited functions by creating levels that integrated light in the design and reusing unique pieces, such as our spaceships, to create a diverse environment. Since my levels required some additional coding to get the 5th element-feeling I had to be clear with my ideas but also receptive to their input so the ideas would not strain the project with cumbersome code and functionality. Iterating together with Programmers, Art and Tech-Art we managed to get a path system up and running that gave a resemblance of my original idea. While I worked hard with the iterations of my level this project was really a team-effort. Many of the best parts of my levels were the result of a combined effort from all disciplines. While I learned a lot about designing tracks, sight-lines and player movement I think the most valuable piece of wisdom drawn from this project lies in the field of communication. 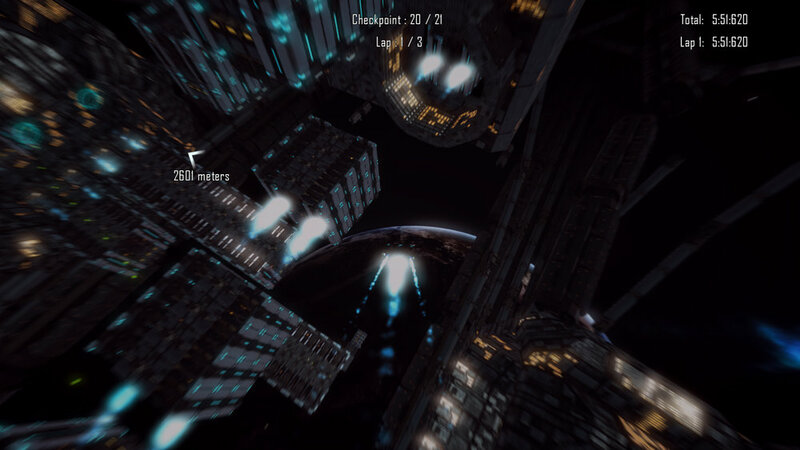 Explaining and receiving ideas and concepts with a open mind is skills I improved during the development of Jetburst.